Crystal Cruises stands at the top of the pyramid in leisure cruise provision and it has everything to show for it. 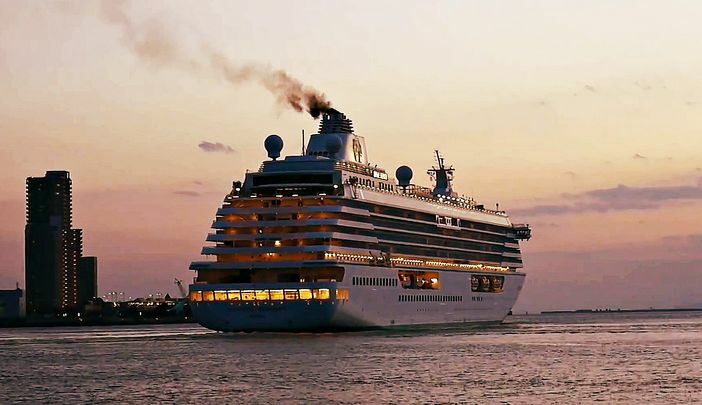 Ever since the line’s inception 30 years ago, it has won the hearts of travelers the most number of times compared with any cruise line sailing the seas. It has two medium-sized ships: Crystal Serenity and Crystal Symphony, whose luxury trappings are credited for all the good things customers say about this line. 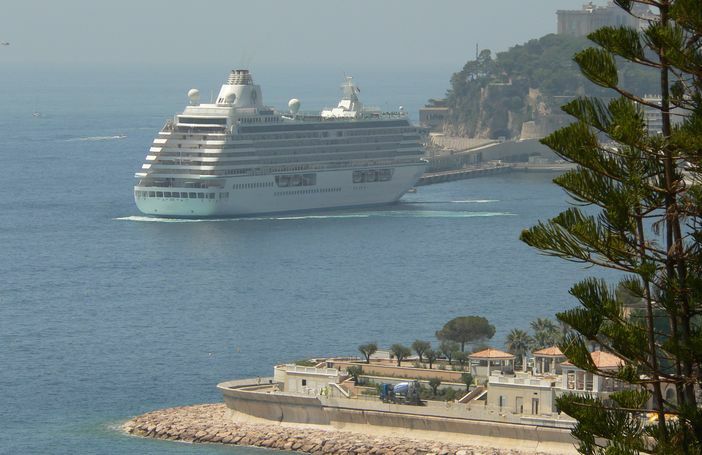 Why Cruise the World the Crystal Cruises Way? The team over at the Century City headquarters has made it their priority to provide their customers with cruises that showcase the world in its best possible point of view. When you cruise around the world in any of their ships, your passion and desire to explore will be well catered for in itineraries that present both destinations considered undiscovered rare gems as well as must-see spots. The cruise line packs adventure in a way that surely will leave indelible memories of the travels you take; these are provided in a manner that gives you a delicate balance between fun shore side adventure as well as magnificent experiences onboard. Crystal Cruises provides you with abundant space, amazing choices as well exceptionally good quality services that should make your travels very memorable. They have abundant dining options well intended to offer you great luxury while also giving you diverse choices of global cuisines. Aside from the exquisite onboard services, the adventure options off shore are just as varied, ranging from the Antarctic expeditions to African safaris. Crystal will grant you the opportunity to cruise around the world, literally, and see almost every place you want to. Options range from a 22-day African experience that takes you from a South African port to Southampton to a Mediterranean cruise that takes you through the French Riviera, Costa del Sol, and the Greek Isles. Other notable Crystal Cruises journeys are the Panama Canal cruises that will provide sailors a firsthand experience of Mexican hospitality, exhilarating canal transit, Costa Rican rainforests, and the tranquil Caribbean among other highlights. The Australian and New Zealand expedition on the other hand looks to introduce travelers to the provisions of Down Under. It will lay the Great Barrier Reef bare and at the behest of these lucky travelers as well as arriving at the iconic Sydney and the wonders of New Zealand. The world offers limitless opportunities and Crystal Cruises is the best way to take advantage of these opportunities. SIGN UP FOR THE TOP CRUISE DEALS! Quality cruise deals we send are made to give you a memorable vacation! We will use the information you provide on this form to send you great cruise deals via e-mail.